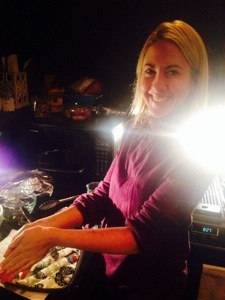 Kara and I met for our first cooking session, and it was so much fun. It’s funny teaching someone to cook because it’s a clean slate. No bad habits. 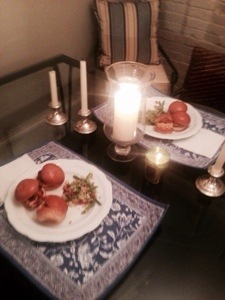 We made turkey burger sliders and the addictive asparagus. CATCH UP ON VAMPIRE DIARIES PLEASE. This entry was posted in Uncategorized and tagged asparagus, burgers, good for groups, weeknight. Bookmark the permalink.